China is building a vast DNA database with no appropriate privacy protection, human rights activists warn. 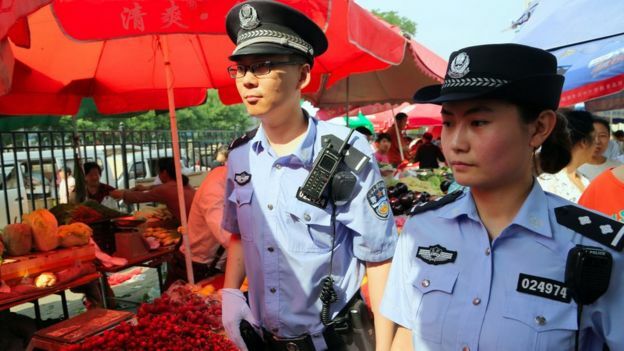 While a genetic database of convicted or suspected criminals exists in many countries, China is thought to include anyone, regardless of valid grounds for suspicion. Ordinary citizens are being asked to have their blood drawn for a DNA sample, Human Rights Watch says. Vulnerable groups and minorities appear to be a particular target of the push. Those include migrant workers, political dissidents and ethnic or religious minorities like the Muslim Uighurs in China’s far western Xinjiang region. Xinjiang authorities are reported to have bought around $10bn (£7.7bn) in equipment to step up the collection and indexing of DNA. Human Rights Watch warned that the collection programme could be used to increase political control. “Mass DNA collection by the powerful Chinese police absent effective privacy protections or an independent judicial system is a perfect storm for abuses,” Sophie Richardson, China director at Human Rights Watch said in a statement. Yet this is a country without an independent legal system. So, for others, it feels creepy that the state is collecting the DNA of tens of millions of its citizens simply because it can and that many being required to give a blood sample are selected because they belong to a certain target group. According to Human Rights Watch, police notices describe target populations beyond “suspects and criminals” and include categories such as “focus personnel” (dissidents, activists, those with prior criminal records) or “migrants” (Chinese citizens who travel to a city without official permission to live there). Ultimately, the question for Chinese people is do you trust the Communist Party with your DNA? There are those who would add that this enormous data collection from people not connected in any way to a crime is potentially illegal under Chinese law but, as I say, this is a country where the Party controls the courts. 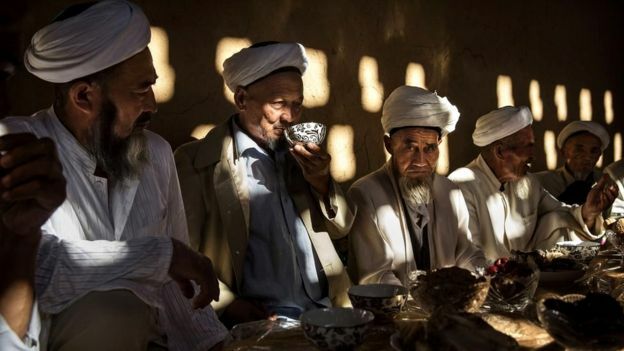 Beijing recently introduced new restrictions in Xinjiang in what it describes as a campaign against Islamist extremism. The measures include prohibiting “abnormally” long beards, the wearing of veils in public places and refusing to watch state television. Recent years have seen bloody clashes in the region and the Chinese government blames the violence on Islamist militants and separatists. Since 1989 when China started collecting DNA, it has amassed the genetic information of more than 40 million people. In the US, the national DNA index of offenders has only 12.7 million offender profiles. Percentage-wise the US is still ahead of China though, having about 4% of the population indexed while China only has 2.9%.